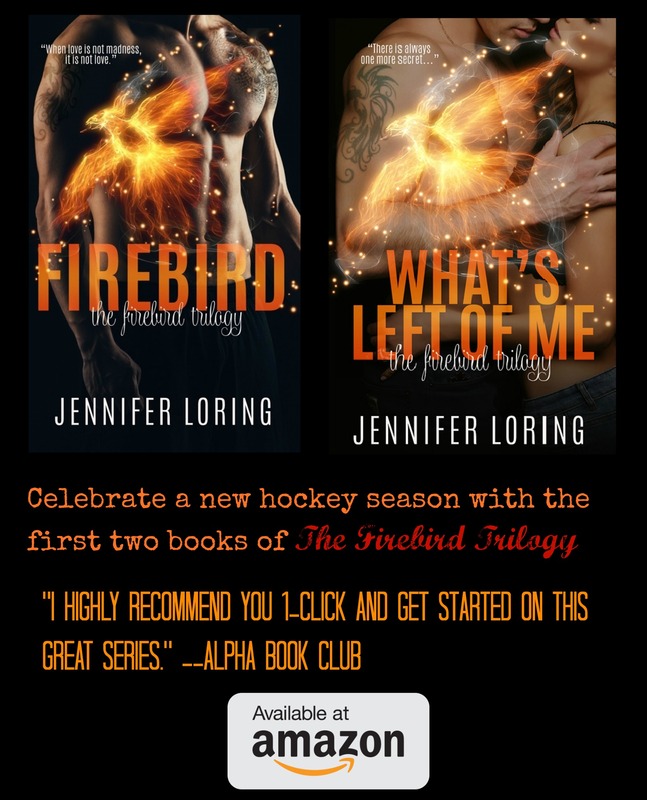 To celebrate the start of the NHL 2016-17 season, the first two books in The Firebird Trilogy are 99 cents today only! 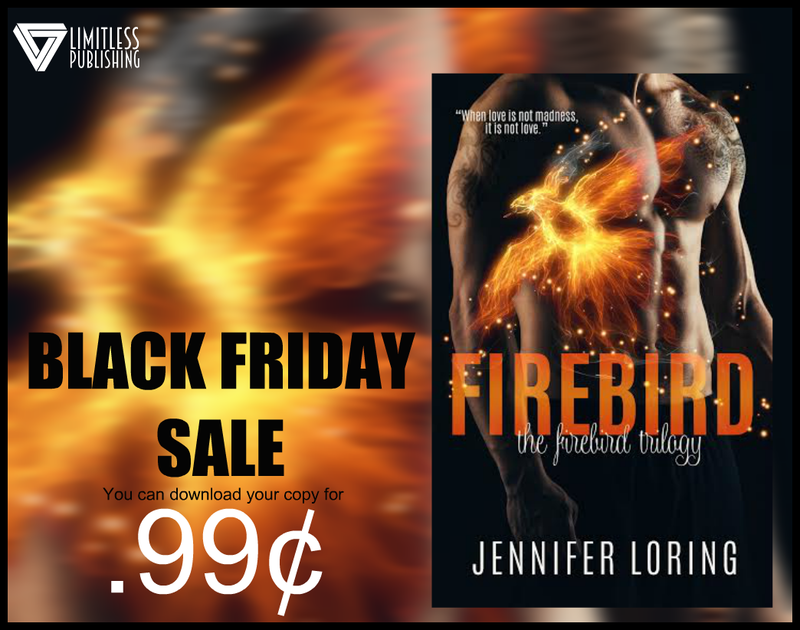 FIREBIRD is Free for Kindle! 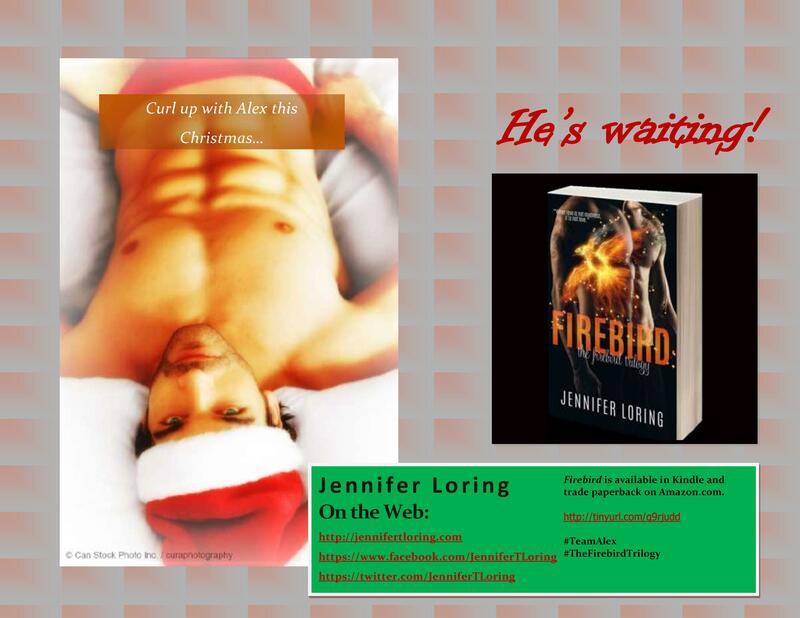 You must follow all the instructions to be eligible!